A smart, classic contrast of matte black and chrome. 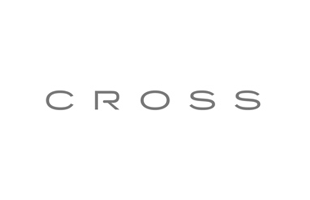 Ergonomics were the priority in the design of the Cross ATX Ballpoint Pen. Sleek, contemporary styling and a comfortable, medium-size barrel make them as much of a pleasure to have as they are to hold. Brought this for anniversary present. Liked the fact that you can get it engraved. Husband liked the gift. 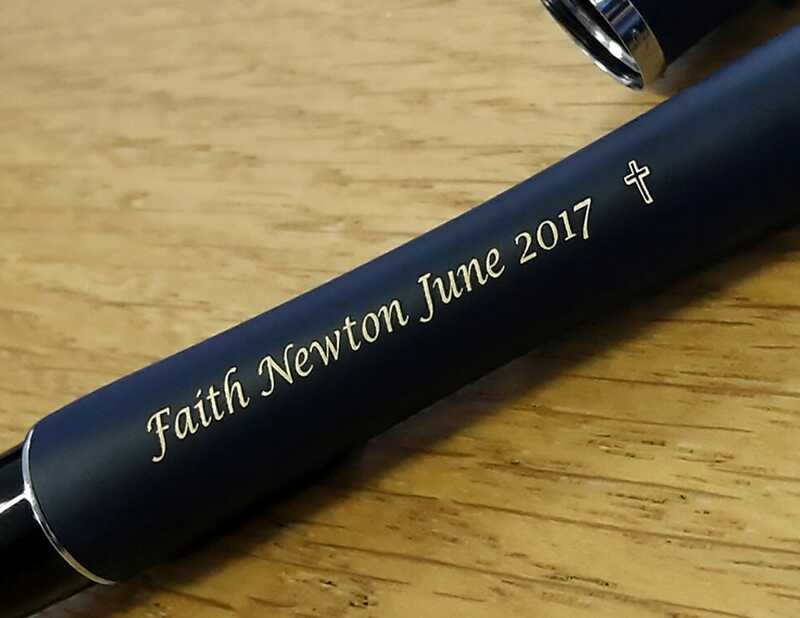 On opening the pen box the recipient was very pleased with the stylish pen and the engraving of his name. He said it was very nice to write with and he had never owned such a superb pen. 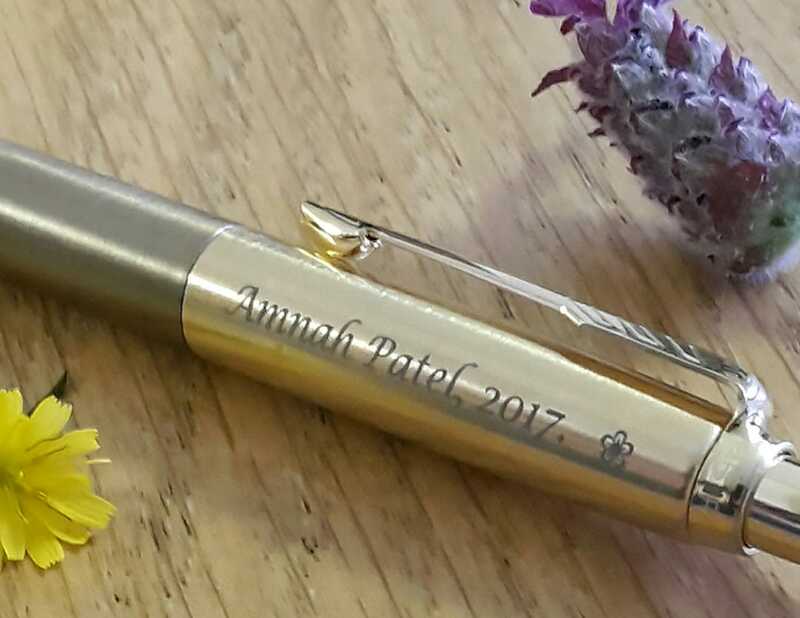 The service from ordering to receiving the pen was very good and I would certainly recommend your company to any of my friends. I bought it as a gift for my son. I found it very light for its appearance but my son said it perfect for him.